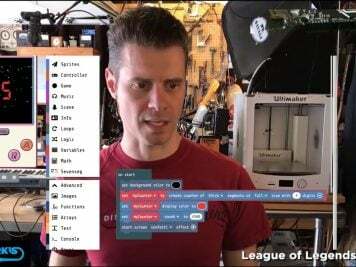 substrate…laser cut leather cuff bracelet « Adafruit Industries – Makers, hackers, artists, designers and engineers! 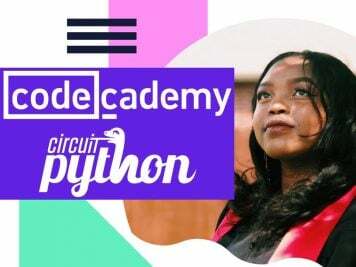 This sleek cuff from the ColinFrancis showroom is the perfect accessory to wear to your next hackathon or maker faire! fellow geeks rejoice…a cuff made just for you (and me). 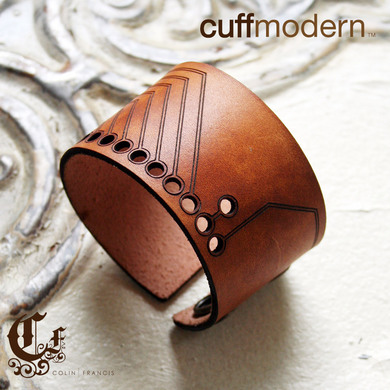 inspired by the good old fashioned printed circuit board (pcb), this cuff will certainly one-up all the cool kids.